The Breakers has been rebranded as TAVA Waters. Retaining an ongoing ownership interest in the property, Koelbel is excited about completion of the final remaining 18-acre site within the complex with majority partner Pensam Development. Construction of a new state-of-the-art 55+ apartment community is targeted for early 2019. In addition, Koelbel Urban Homes will embark on a six-acre/90-unit for-sale project as a component of the final site. 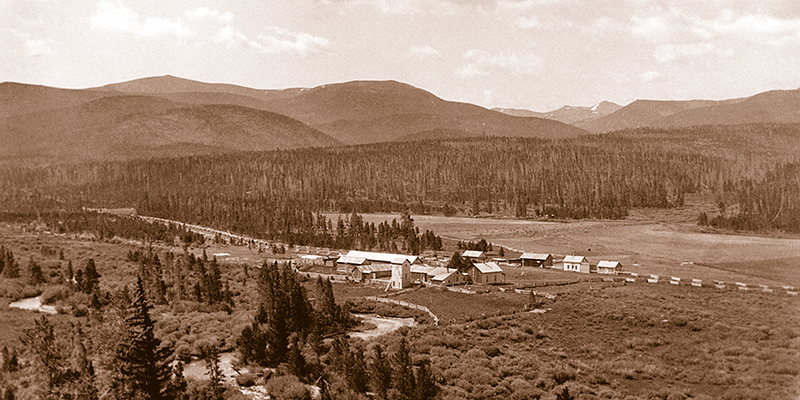 Rendezvous Winter Park is a 688-acre parcel of land that has been added to the existing Rendezvous Colorado parcel, Koelbel and Company's premier mountain-home community in Winter Park. With this addition, Rendezvous is 1160 acres in total. Peaking at more than 9,500 feet elevation, this property includes a portion of the historic Town of Arrow founded in 1904 (no structures remain). It was also the site of Ski Idlewild, a boutique-sized ski hill that operated from 1961-1986. The stunning terrain enhances Rendezvous' resort stature, as it is closely integrated with forests and trails, including frontage along the famous trout waters of the Fraser River. 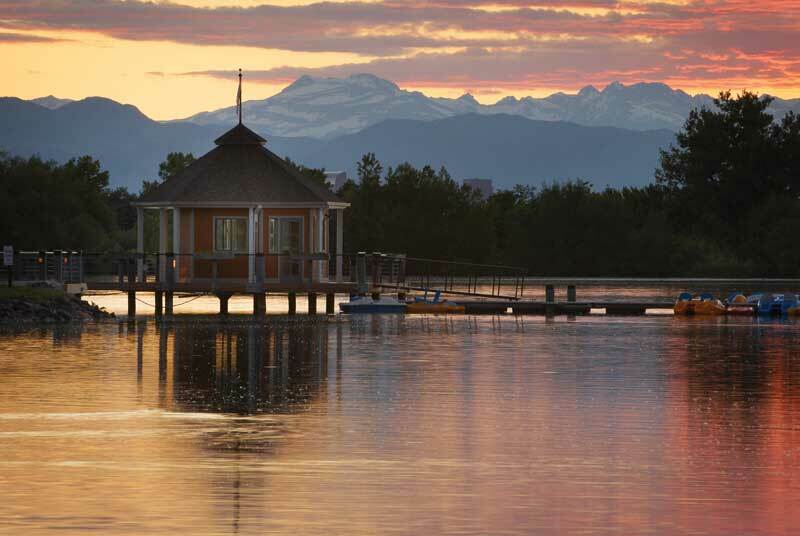 It offers many opportunities for amenities and home settings that will sure to be unequaled by other Colorado resorts. Rendezvous Winter Park also boasts a beautiful natural back-bowl for back country skiing. With direct access to the town of Winter Park, it also afforded a new in-town access via Rendezvous Road.